Posted by tina on 2011年12月20日 at 10:30 AM under 最新情報. Posted by tina on 2011年11月20日 at 10:30 AM under 最新情報. 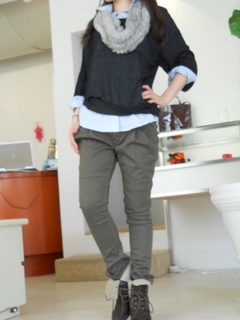 Posted by tina on 2011年11月1日 at 4:37 PM under 最新情報. Posted by tina on 2011年9月15日 at 10:30 AM under 最新情報.